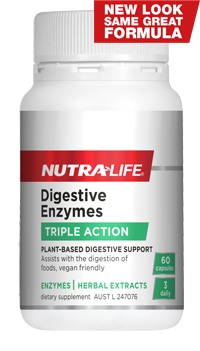 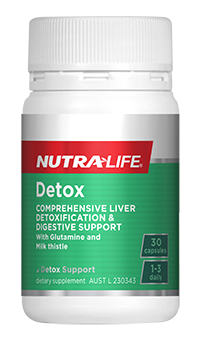 Your body filters and excretes waste products and toxins out through your digestive tract and liver. 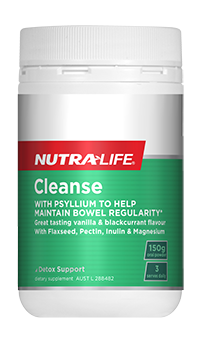 If either one becomes overloaded, waste products can build up and cause a variety of health issues, including digestive problems, tiredness and vitality loss. 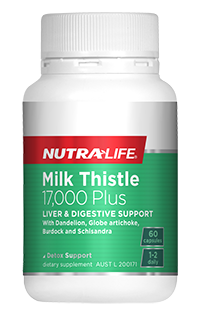 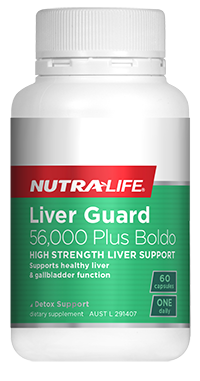 Milk Thistle and other natural remedies can assist with liver cleansing and support your body’s natural detox processes. 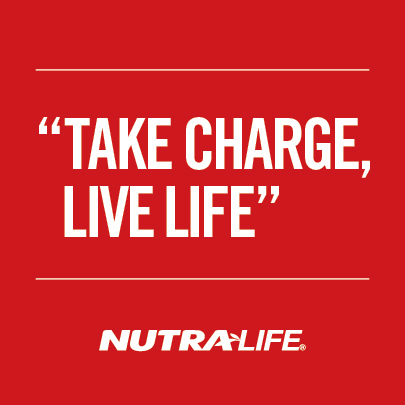 Discover how below..